You all would have noticed that we are bringing in a theme for each month where the students may dress up according to that theme at the end of each months. February’s theme was Valentine. See attached the pics of the students who participated in this theme! This month’s theme is NINJA……looking forward to seeing how you all will dress up for this theme! 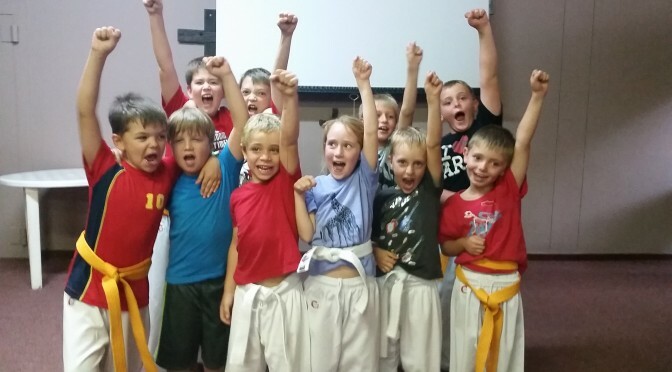 Previous PostKSA Children, Cadet and Junior ChampionshipNext PostShodan Grading – March 2015 – We did it!